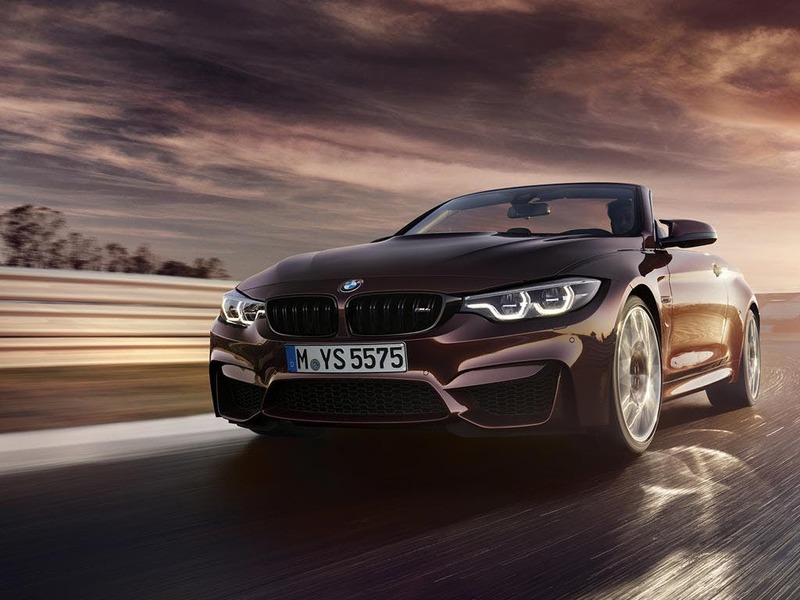 The new BMW M4 Convertible has been designed to deliver the ultimate driving experience with a 3.0 six cylinder 431bhp engine. An exclusive interior containing the latest driver technology displays the perfect blend of sport and luxury which is then combined with precision handling, breathtaking performance and thrilling dynamics. 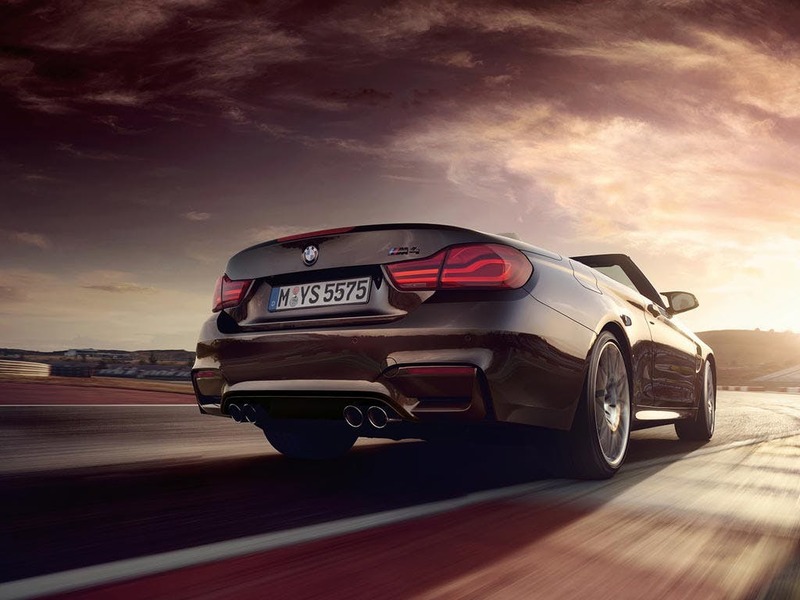 The powerful yet elegant drive is second to none, so visit your local BMW dealership to test drive the M4 Convertible. 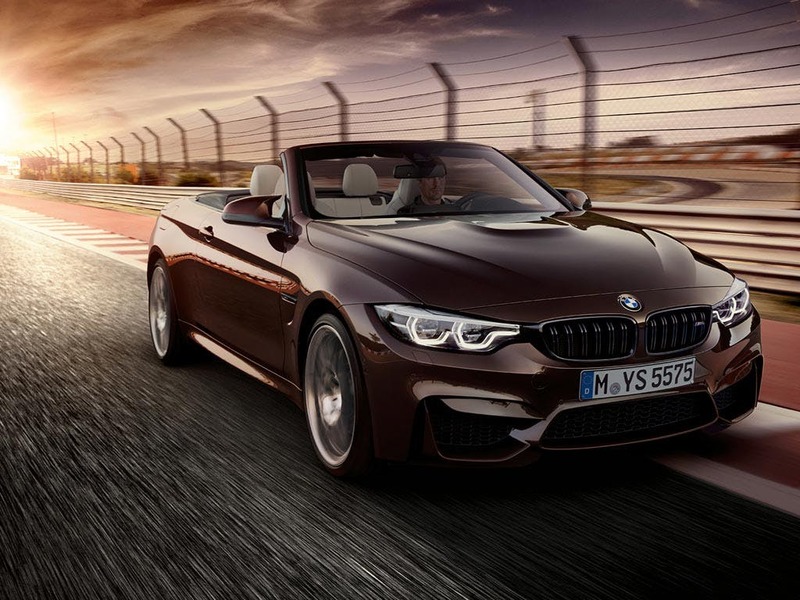 Discover all the latest BMW M4 Convertible offers currently available. 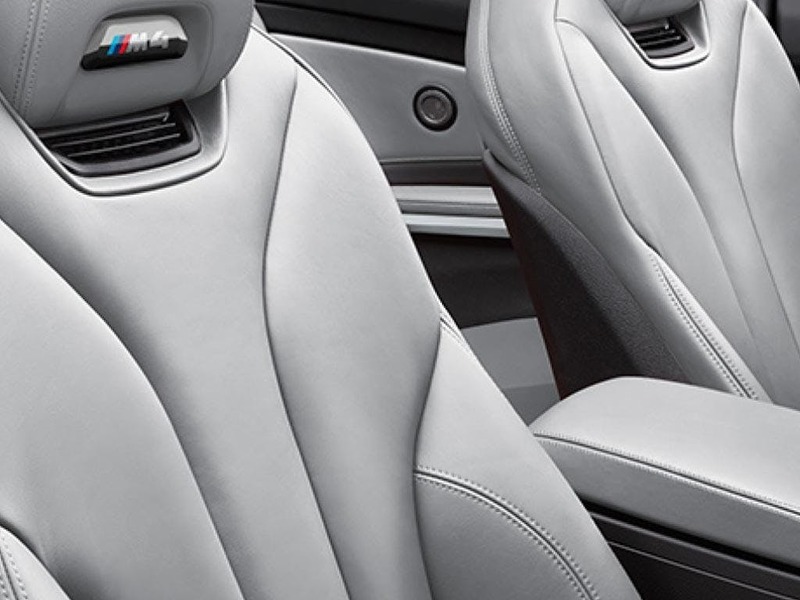 Every detail matters, view the BMW M4 Convertible technical specification. 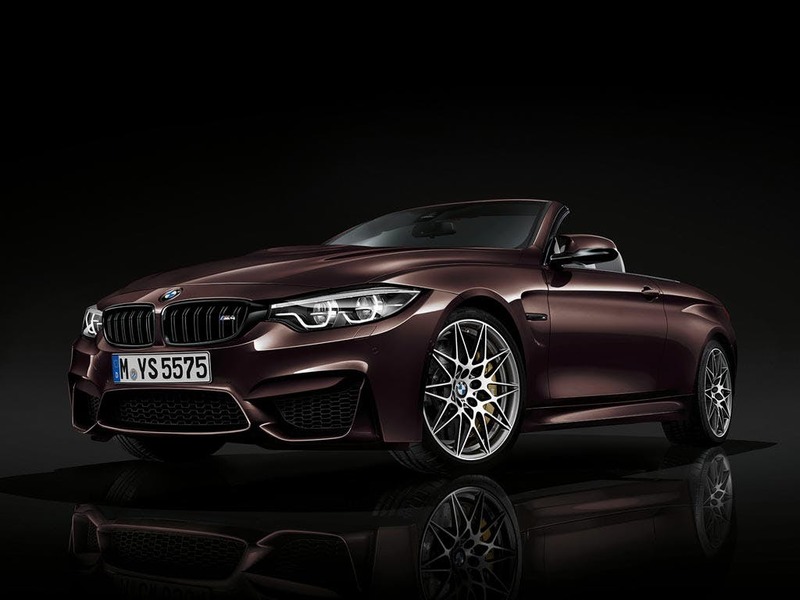 Download the latest M4 Convertible brochure. 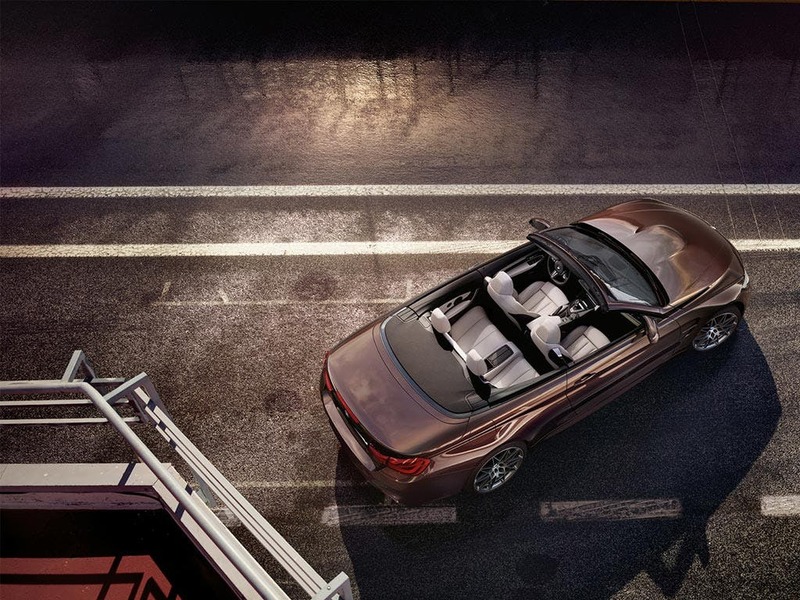 The M4 Convertible’s cabin provides an atmosphere infused with dynamism, innovation and luxury. With an exceptional finish and exclusive material, its premium feel is never in doubt. This is also an interior that has been designed with driving very much in mind. 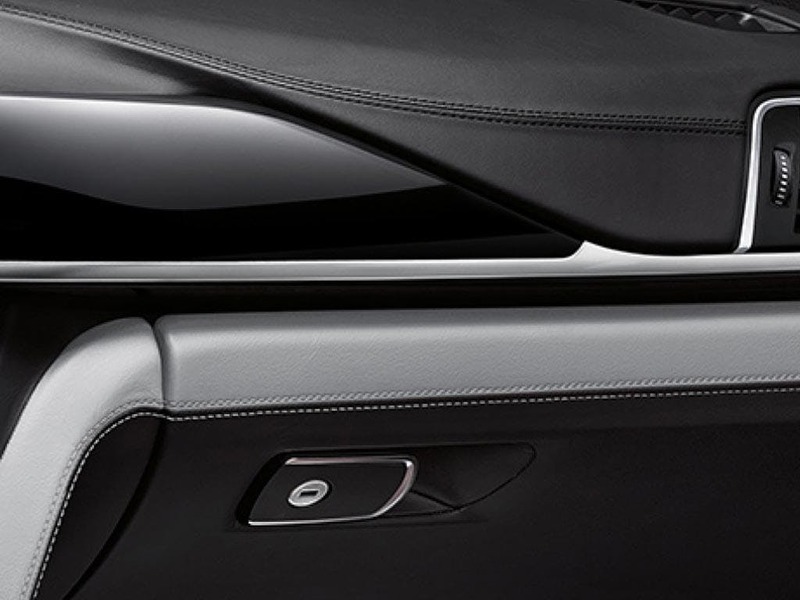 Some of the features include luxurious soft Nappa leather upholstery, bucket-style M sports seats, ensuring an unfiltered connection between driver and car and an ergonomic M leather steering wheel. Muscular and sporty, its long silhouette is complemented by a broad stance and with it, the suggestion of pent-up power. 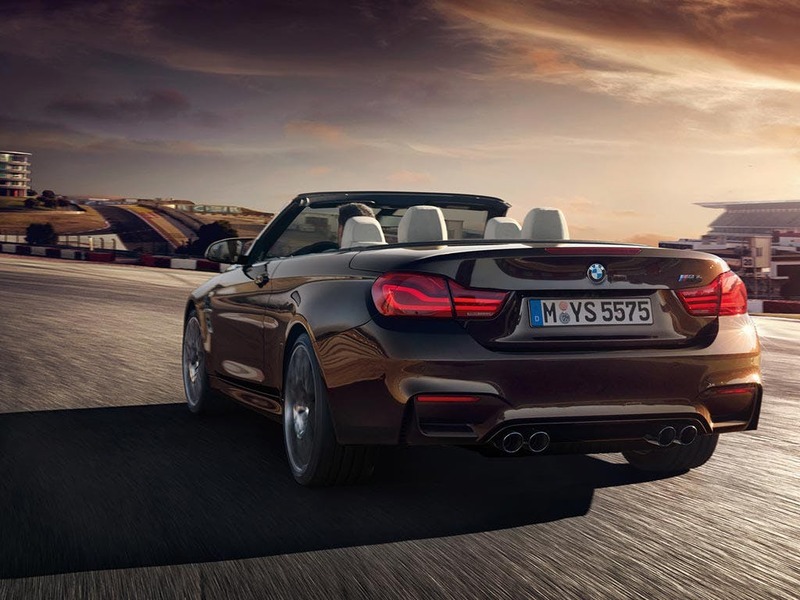 The hardtop opens in approximately 20 seconds at speeds of up to 12mph, and what follows is maximum driving satisfaction, with high performance combined with the freedom that only a convertible can offer. The clever hardtop design is not only a visual highlight but also provides increased safety and interior refinement even at high speeds. The new M4 Convertible has race-bred DNA, so naturally the performance is set to impress. The 3.0-litre TwinPower Turbo inline 6-cylinder petrol engine produces an incredible 431bhp and the BMW EfficientLightweight ensures a low weight with incredible rigidity. The high levels of power produce a 0-62mph time of only 4.4 seconds. The Active M differential and Adaptive M suspension built into the M4 allows the driver to grip the road on each turn combining speed, power and agility all into one model. If the performance alone isn’t enough to set the M4 at the top of its class, then the modern technology within the vehicle certainly can. 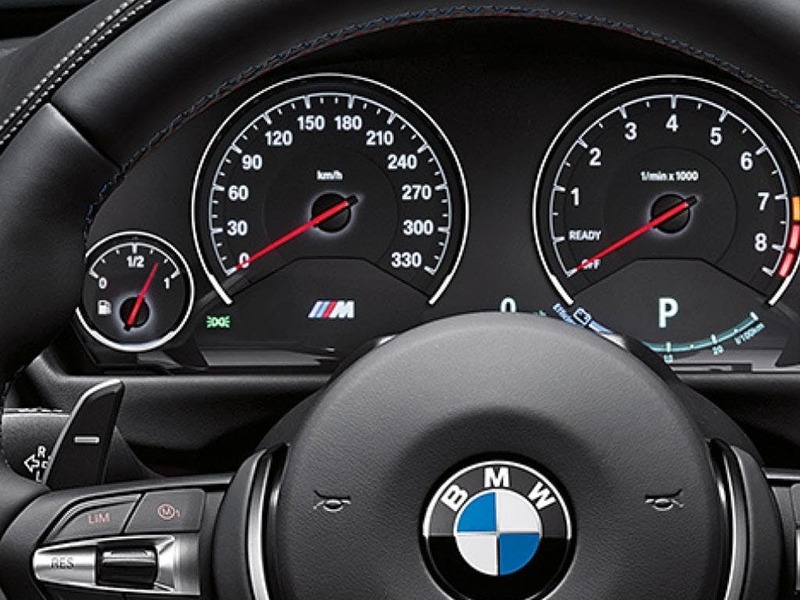 The BMW ConnectedDrive services provides the driver with a wide range of information, entertainment and other features. Concierge service puts BMW’s call centre at your fingertips, online entertainment gives you access to 22 million music titles, and Bluetooth office allows you to conveniently and safely organise your work on the move. 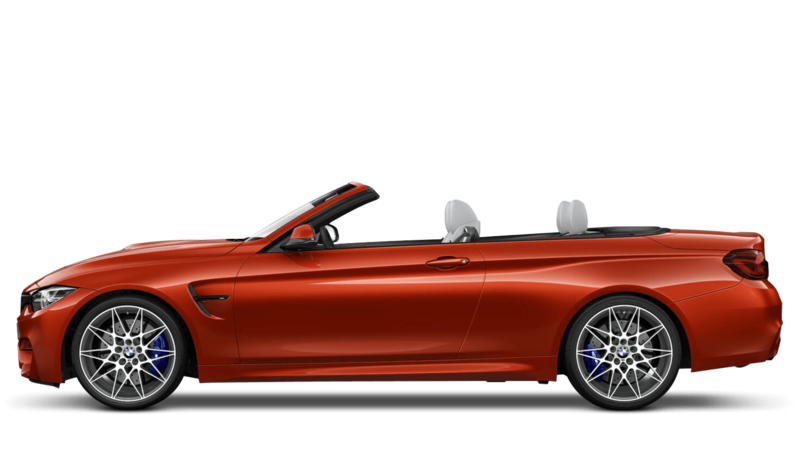 of Barons And Chandlers BMW customers that bought an BMW M4 Convertible would recommend to their friends and family. My experience at Barons BMW Cambridge was positive because the price of the vehicle, and the price offered to me in trade-in, were both very fair. The salesman was extremely personable, knowledgeable and not pushy. The staff at Barons BMW Stansted were good because they made the viewing and purchase comfortable Ie no pressure. Roger was great and friendly during the process even though head office have a lot of rules that seem to make car buying harder..........also the car was supplied without an engine cover that I realised when I got it home which was disappointing so I had to order a new one from ebay for £65. other than that all good and look forward to good aftersales care beyond the engine cover through the used car warranty scheme. The experience at Barons BMW Stansted was great because the sales person took time to understand my position and worked hard to achieve the deal that resulted in purchasing the car. Made to feel very welcome and was given the time to agree the deal with a no pressure environment. 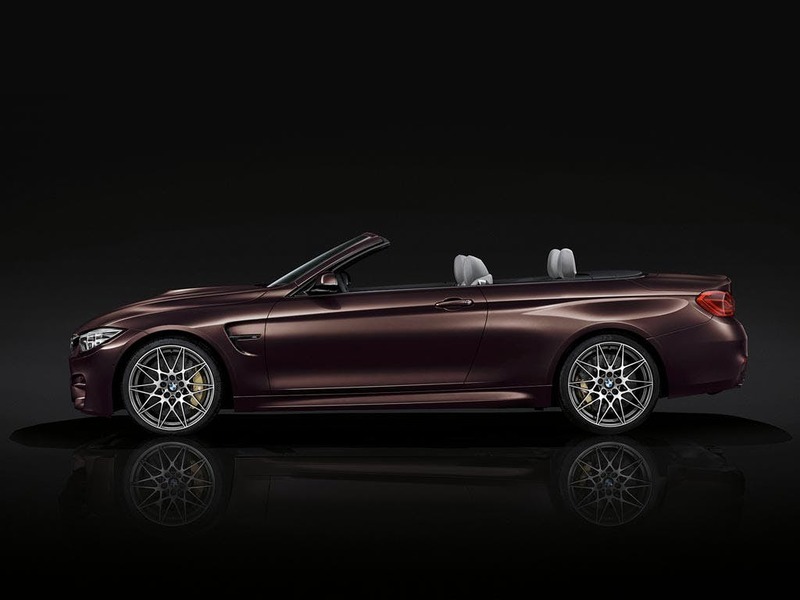 Explore the M4 Convertible specifications.